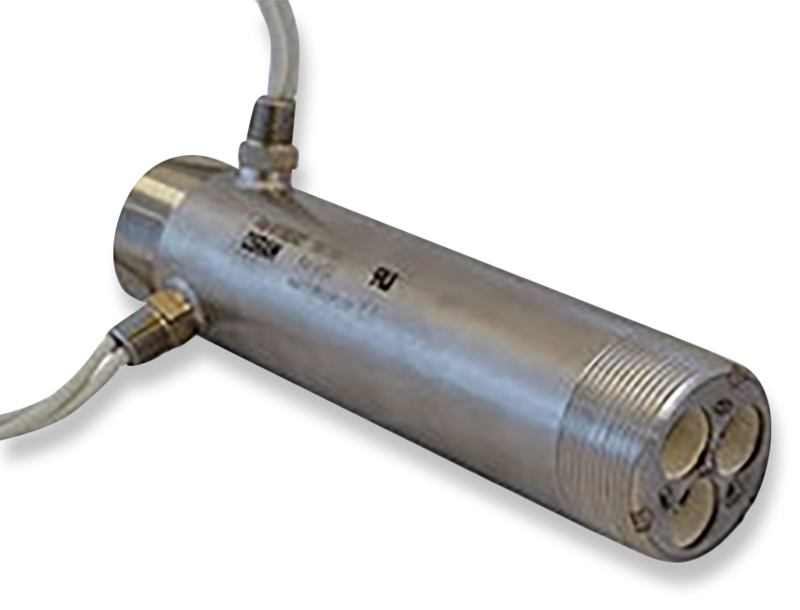 With years of custom air heater product development, chances are we have a proven design for your critical high temperature application. In comparison to gas burners, electrical heaters are accurate, environmentally cleaner and safer solutions. If you are developing a new product or process that requires a custom air heater solution, we are happy to review and quote to your specifications. 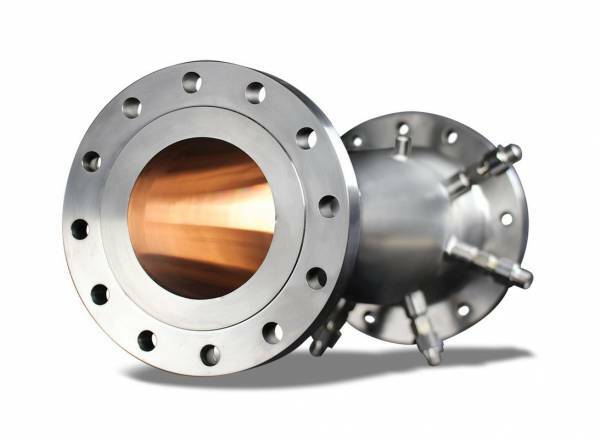 Contact us at Tutco SureHeat and let our experienced Process and Design Engineers help you arrive at the solution that is tailored to your unique requirements. 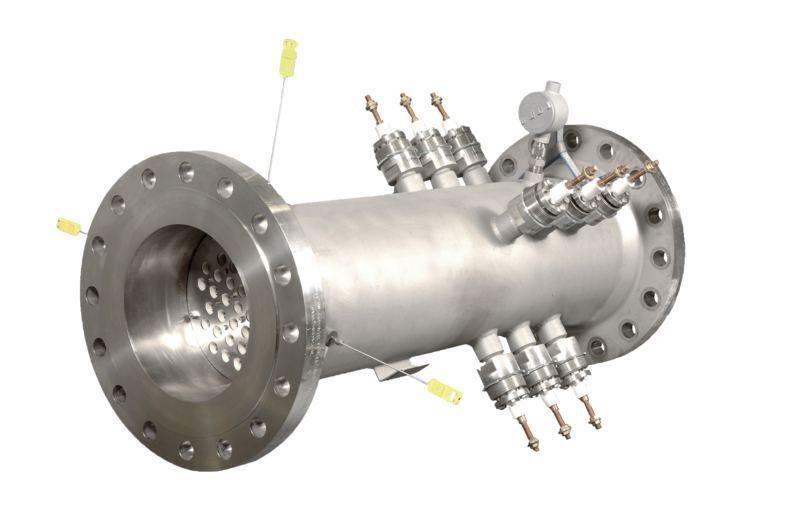 Custom Threaded Inline Heaters If a standard threaded inline heat solutions is not suitable for your application, we can provide a custom inline solution to meet your high temperature/high pressure needs. Low Pressure Inline Heaters Inline Duct Heaters provide ultra-compact, fast response heating for a multitude of industrial and research applications where gas pressure is ≤ 10 PSI. 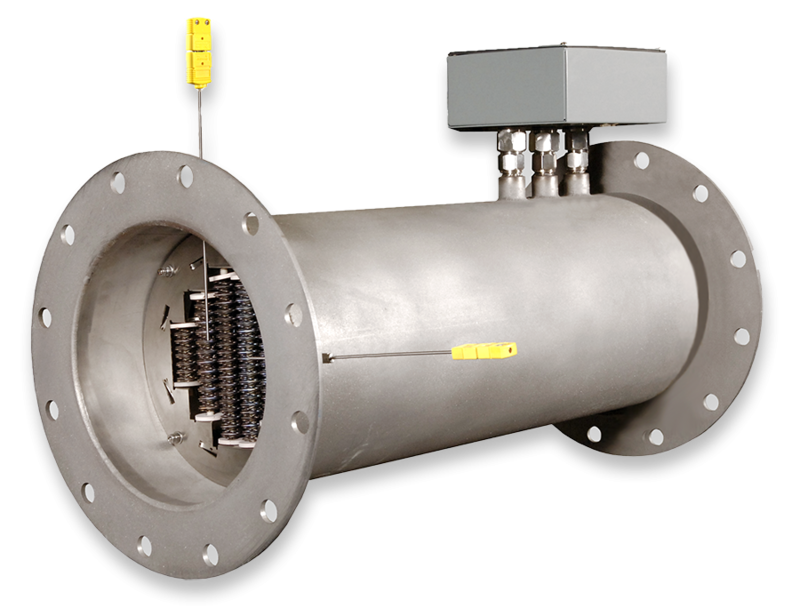 Specialty Flanged Inline Heaters Tutco SureHeat Specialty Flanged Inline (SFI) Heaters deliver safe, precise, and durable performance in a wide-range of extremely demanding high-temperature, high-pressure and low-flow applications.